Homelessness Sunday Service, which will take place this year in St Petrock’s centre on Sunday 22nd January 2017 at 4pm. Doors open at 3.45pm. 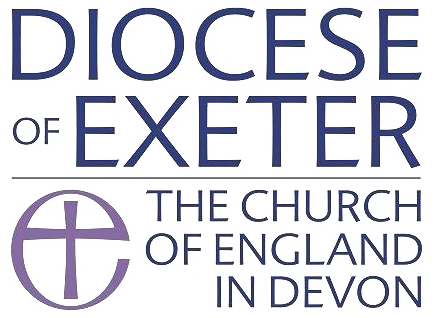 (Please note that unlike previous years, we will be using the main St Petrock’s centre client entrance for access from Cathedral Yard; the St Petrock’s church entrance on the High Street is closed due to church renovation). This will be a short and informal service for the whole community. It will include a short talk (from Canon Anna Norman-Walker), readings from St Petrock’s volunteers, space for reflection on the theme of homelessness and sung worship. We anticipate that the service will last for about 45 minutes; tea, coffee and cake will be available afterwards in St Petrock’s.